Since he moved to Miami in 1979, Rick Kuci has devoted his career to banking. He is passionate about it and looks for the same trait in employees. 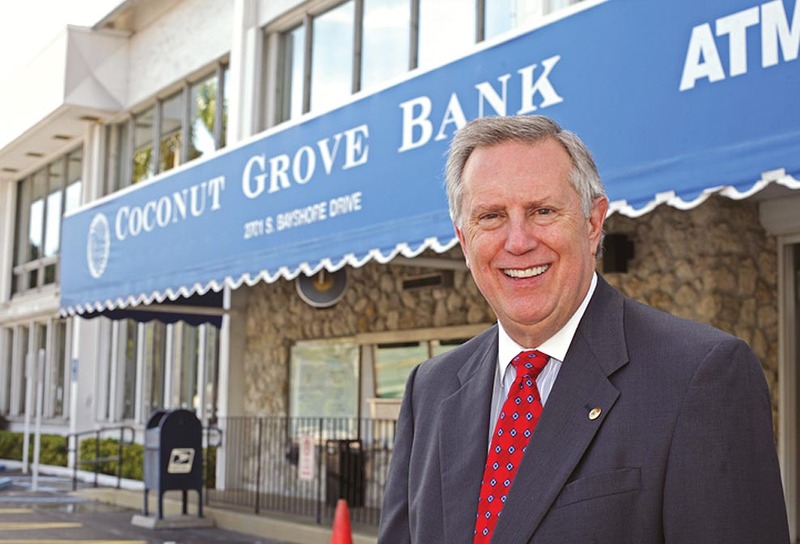 His journey from Southeast Bank, where his professional path started, to others such as Bank of Florida, County National Bank and Kislak National Bank, led him to Coconut Grove Bank in 2005. Since July, Mr. Kuci has been president and CEO of the 87-year-old bank. His main goals are growth and a successful move to the adjacent parking lot, where a new building is to be finished in 2016. Mr. Kuci holds the role of smaller banks to be very relevant in the current scenario, particularly to help revive the economy.